More than half of cats over age 15 are afflicted. 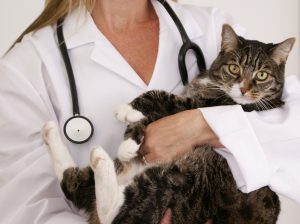 What heart disease is for humans, kidney disease is for pets – a leading cause of suffering and death. In their lifetime, more than one in three cats and one in 10 dogs will get kidney disease. And as pets get older, the likelihood they will develop kidney disease increases. In fact, more than half of cats over age 15 are afflicted. Until recently, veterinarians could not detect kidney disease until the kidneys had lost most of their function permanently. At this point, effective treatment options are limited. Now SDMA, a breakthrough new test that screens for kidney disease, changes that. The SDMA test from IDEXX can detect kidney disease months to years earlier, when there is still time to do something about it. In some cases SDMA can detect kidney disease when much of a pet’s kidney function is still intact. This gives you and your veterinarian the chance to take action and give your pet the best shot for a healthy, happy, long life even with kidney disease. Think of it this way, you probably get your cholesterol tested every year. If your cholesterol is too high, your doctor recommends a lifestyle plan. Similarly, annual SDMA screening is an opportunity for you and your veterinarian to understand your pet’s health more completely. If SDMA levels are elevated, your veterinarian can prescribe a plan that could help preserve your pet’s kidneys. If your pet has kidney disease, SDMA can also help your veterinarian understand how far the disease has progressed. This further insight allows your veterinarian to customize a treatment plan tailored to your pet’s individual needs. 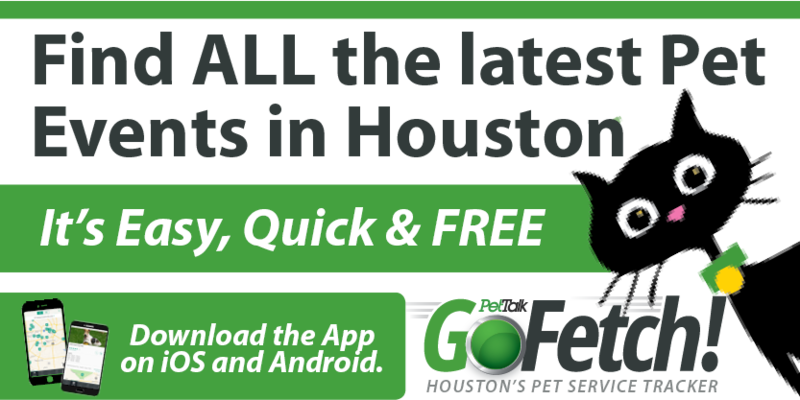 It also provides you the information you need to take the best possible care of your beloved pet. As the health advocate for your furry family members, ask your veterinarian for the SDMA test. The good news is that two in five veterinarians in the U.S. are already including SDMA in their routine testing, almost always at no added cost. If your veterinary hospital is not doing so, simply ask them to send your pet’s blood samples out to IDEXX’s Reference Laboratories. The SDMA test has been a game-changer in preserving the lives of pets with kidney disease. You want to provide the best possible care for your pets. Earlier diagnosis and monitoring of this very serious illness with SDMA gives you the perfect opportunity to do so.